Maslon is pleased to continue sponsorship of the Minnesota Cup (MN Cup), now in its 11th year. MN Cup supports emerging entrepreneurs from across the state through events, educational programming and an annual statewide new venture competition—the largest in the country—that provides them with tools, resources, and support to launch and accelerate the development of their new ventures. The competition officially launches on March 23, 2015, and will close with a Final Awards event, presented by Maslon, at the McNamara Alumni Center on September 9. Maslon has been a sponsor since the competition's inception in 2005. Shawn McIntee, Terri Krivosha, and Bill Mower, partners in Maslon's Business & Securities Group, will serve as Minnesota Cup review board members. Shawn has participated with the Minnesota Cup since the competition's inception and will serve on a Grand Prize Review Board. 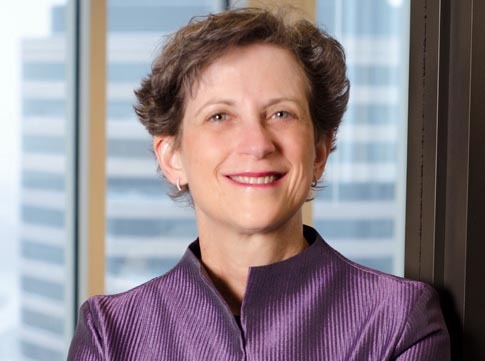 Terri will serve on the review board for the Social Entrepreneur Division, a division which seeks out, supports, and celebrates Minnesota's most innovative and effective social entrepreneurs and the organizations they lead. Bill will serve on the review board for the Food, Agriculture & Beverage Division, which includes businesses focused on food products, food processing technologies, material innovation, ingredients technologies, agriculture innovation, food safety advancements, and more. They join the other five Minnesota Cup divisions: Energy/Clean Tech/Water, General, High Tech, Life Science/Health IT, and Student. Shawn McIntee concentrates his practice in the areas of advising public and private businesses, mergers and acquisitions, corporate and commercial law (including contracts and electronic commerce), software and software licensing, and emerging companies. 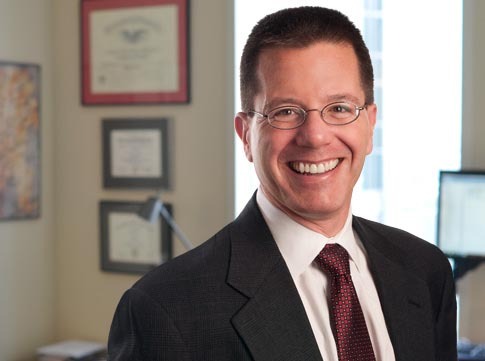 He has extensive experience advising clients on day-to-day legal and business matters, as well as in assisting clients with the purchase and sale of businesses, including the divestiture of divisions, and management buyouts. He is also lead attorney for Maslon's Advertising & Marketing Group and represents both advertisers and Fortune 500 companies creating, using, and purchasing advertising and marketing. Terri Krivosha works with a vibrant network of entrepreneurial and dynamic businesses and those who fund them. She uses her broad strategic skills together with extensive experience to help her clients achieve success in all phases of their development and growth. She writes and speaks regularly on topics related to her practice, and teaches a course on start-ups at William Mitchell College of Law. In August 2014, Terri's book Founding a Startup: What You Need to Know was published by Thomson/Reuters and is available on Amazon.com. Bill Mower has been helping clients solve problems and pursue opportunities with legal-related advice and counsel for more than 30 years. He represents a wide variety of clients in connection with mergers and acquisitions and management buy-outs. 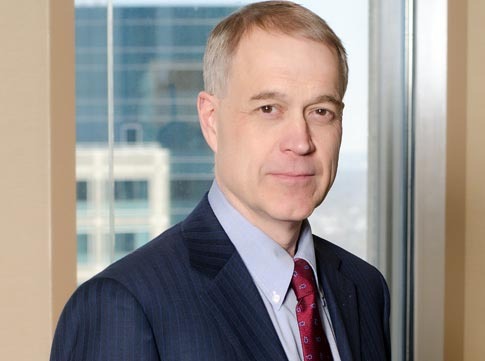 Bill counsels public companies in connection with their securities law compliance and general corporate matters, and represents issuers and underwriters in connection with public and private securities offerings, secondary offerings, and alternative offerings. For more information about the competition, go to: Minnesota Cup.